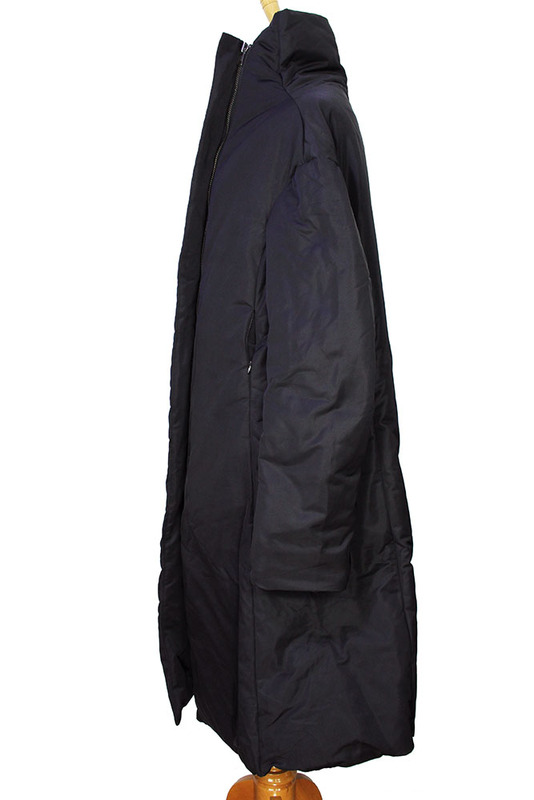 Ivan Grundahl 'Tarv' puffer coat in black. 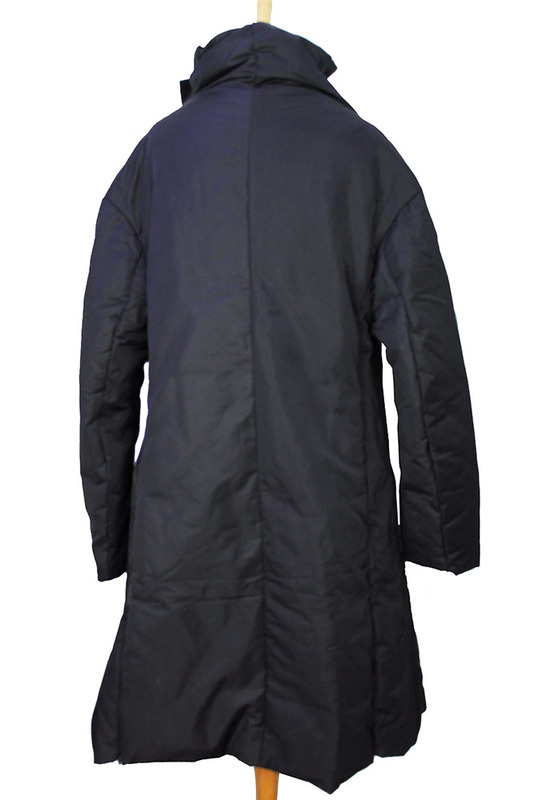 Substantial duck down padded coat with high collar and off-centre side zip fastening. Zip cuffs. Fully lined. 2 zip pockets. I cannot emphasise how impressive this coat is, it is guaranteed to keep the cold out, in fact once the Winter sets in you'll probably live in it. A Brilliant piece!